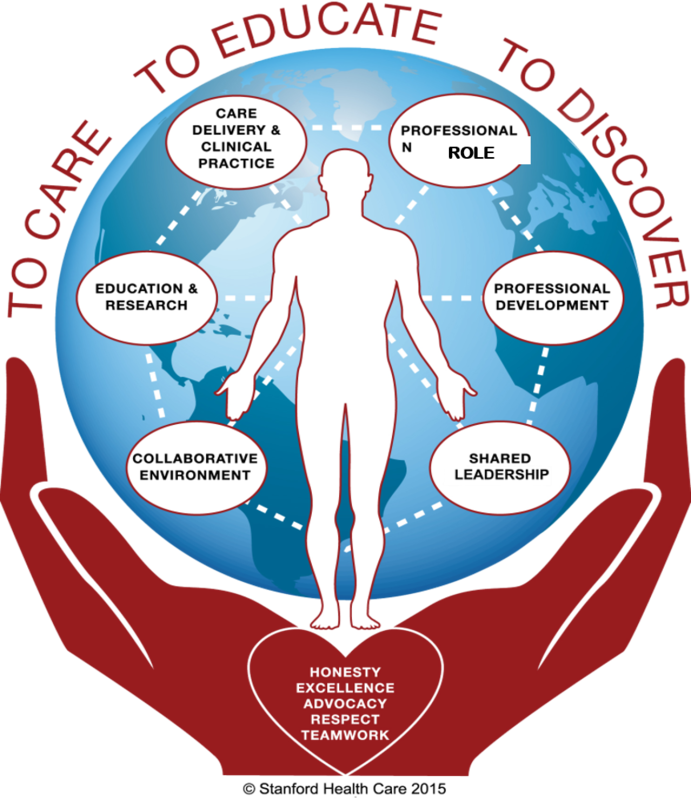 Through meaningful recognition, we can more effectively articulate the work we do, further understand how we touch others, gain insights into why we make a difference, promote the value of nursing, as well as recognize that we are an extraordinary profession. Thank you for taking a moment to recognize and celebrate professional accomplishment! !